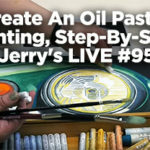 At Jerry’s we were asked to do an acrylic pour through a colander, so we did 3 of them! 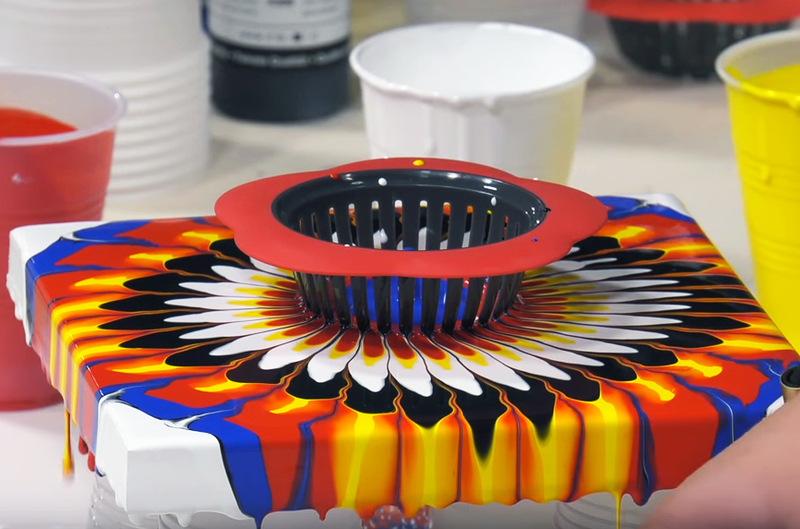 We have some great art materials and supplies that are perfect for you to achieve great effects, colors and real vibrant pours for your acrylic pouring art. 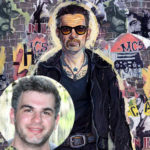 We used the LUKAS Cryl Fluid Acrylics, and DaVinci Wood Panels (you can use anyone of our canvas too) so you can easily create yours and even hang them with ease. 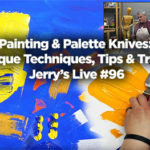 (see supplies for pour painting below for easy purchase)… always better with real art materials! 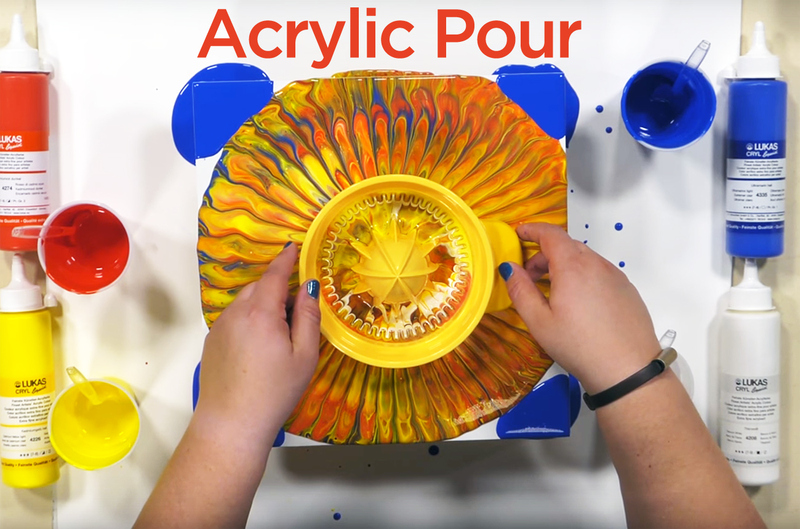 Acrylic pour painting for beginners or for anyone that just wants to create some real neat pouring effects! 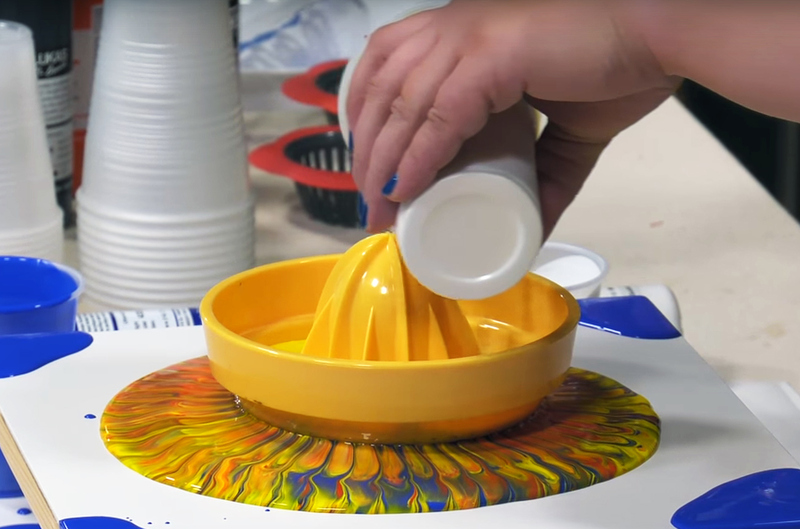 Watch the video for all exciting ways to do acrylic pouring. 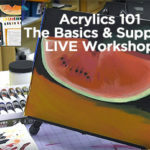 What is acrylic pouring medium?